Want to add new features to your old Mac? The Mac ROM-inator II hardware for vintage Macintosh is on sale at a special price for a limited time. 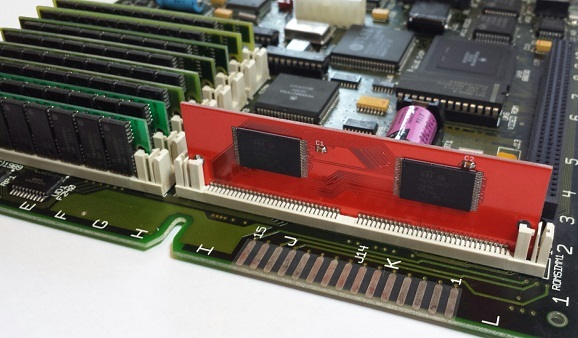 The ROM-inator II SIMM replaces the stock Macintosh IIx, IIcx, IIci, IIfx, IIsi, or SE/30 ROM with a programmable flash memory module. Add a bootable ROM disk, change the startup chime, hack the icons, gain HD20 support and get a 32-bit clean ROM. 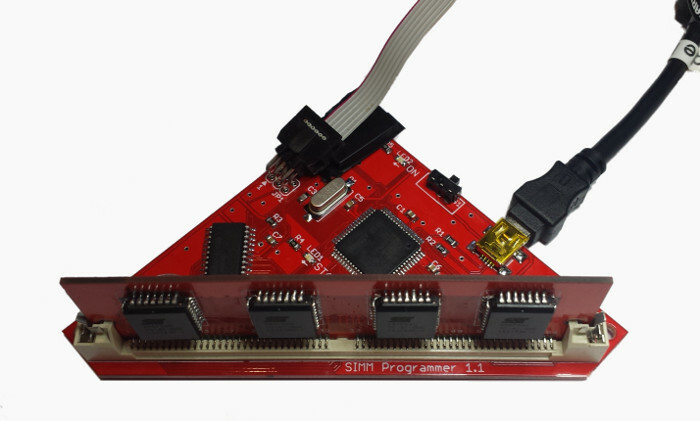 For the ultimate in customization, you can also use the optional ROM SIMM Programmer to reprogram ROM-inator II with your own custom content. It’s a great way to breathe new life into your old II-series Mac or SE/30. Boasting 2x the storage capacity of the original ROM-inator II, the 8 MB ROM-inator II MEGA is on sale for $49, which is $10 off the regular price of $59. The MEGA’s default ROM disk image has been expanded with a nice collection of classic utilities and games, including ResEdit and some SCSI tools, which should be useful for anyone configuring a new hard disk. 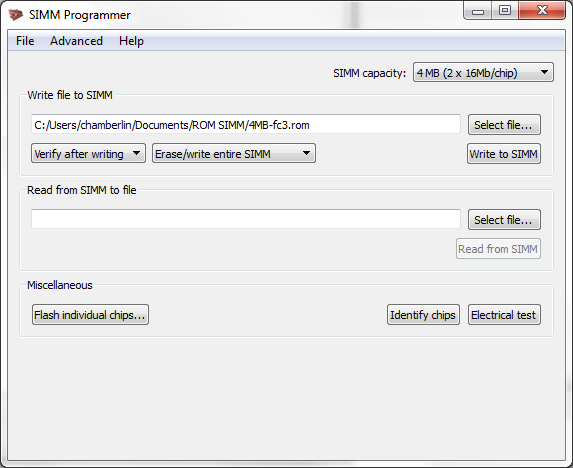 The ROM SIMM Programmer is also on sale for $49, $10 off the regular price of $59. Combining the ROM SIMM Programmer and the MEGA, you’ll have the maximum possible flash ROM space for your custom content. The 4 MB ROM-inator II “standard edition” is also available for $36.